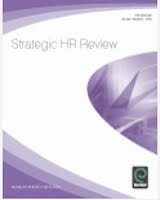 The current issue of Strategic HR Review tackles the broad theme of human capital management. 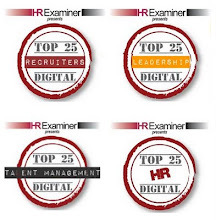 In one article, Andrew Mayo describes his thoughts on the differences between HCM and Human resource management (see my recent post on his thoughts about human resource measurement too). “For me, it is very close to talent management. Many organizations have a very restricted and exclusive view of talent, confining it to “high potentials” – which are typically 1 per cent or so of an organization’s people. 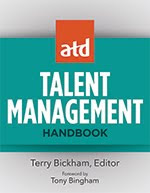 I would define talent as “those people directly in the line of value creation to one or more stakeholders, and who possess a high level of the relevant knowledge or skills needed.” This will include some quite humble people on the front line of the organization, and is a radically different way of looking at people compared to the systematized and hierarchical approaches of HRM. Our next task is to engage them and retain them. Do our HRM systems allow enough flexibility to meet the financial and non-financial aspirations of our essential assets? We also want to grow their potential – some will just be great performers, but others will be able to take higher responsibility in the future. Mayo also writes that he doesn’t think there is a widely accepted and definitive definition of HCM. I also shied away from giving one when I wrote my book. But I think it’s time. 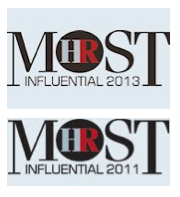 Look out for my views on HCM vs HRM later this month. 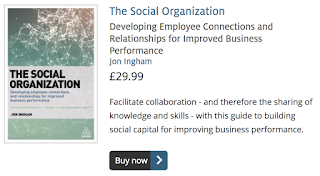 Also see my Strategic HR Review article on human and social capital. PS, I think the two eyes from our book covers go rather nicely together, don’t you think?